MGM Resorts International Chairman and CEO Jim Murren says he expects to know whether his company has been successful in its bid for a Japanese IR license by early 2020. 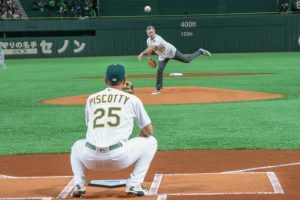 Speaking with Bloomberg ahead of the second of two Major League Baseball games between the Oakland Athletics and Seattle Mariners in Tokyo on Thursday – an event sponsored by MGM Resorts – Murren reiterated the company’s intention to focus on Osaka as its city of choice, adding that he expected Osaka to be the first of three proposed locations to release a full IR timeline. “The law passed only a year ago and we have made a decision to focus all of our energy in Osaka. We believe Osaka is going to be the first IR location,” he said. “The government is very anxious to get the whole Yumeshima site in Osaka developed as soon as possible in connection with the 2025 World Expo. Murren said that MGM was “trying to outwork” its competitors in Osaka, including meeting with numerous Japanese companies to eventually form a Japanese consortium. 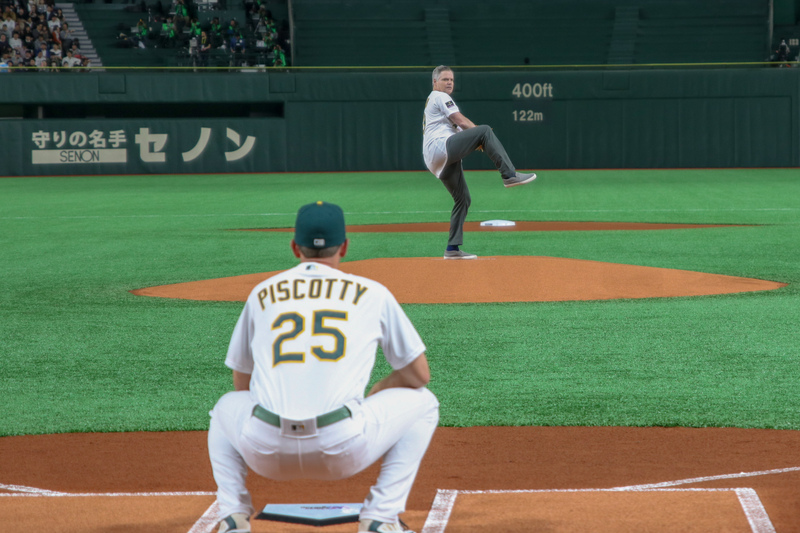 Meanwhile, Murren – a former college baseball player – was given the honor of throwing the ceremonial first pitch on Thursday night in a game that doubled as the farewell appearance of 45-year-old Japanese baseball legend and Mariners outfielder Ichiro Suzuki.